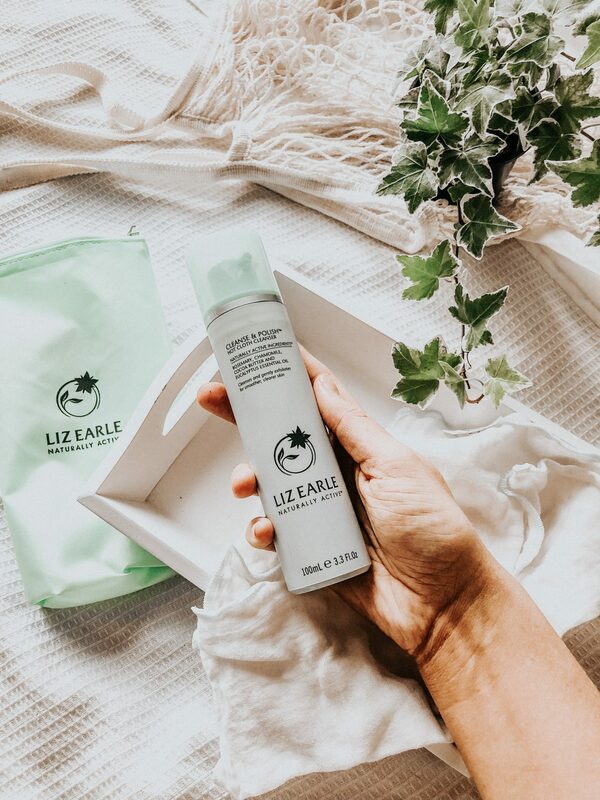 I feel like this product has been so hyped out and for ages I have wanted to test it out to see how it affected my skincare routine, and there’s probably lots of reviews out there but I wanted to give your my account of the Liz Earle Cleanse & Polish Hot Cloth Cleanser, because ya know – a product can never have TOO many people review it! So for me, I have combination skin – my skin gets very dry in the winter and sometime flaky (gross I know, but true) but then I also get very oily patches (on my t-zone and chin etc) so I have to make sure I keep my skin nice and moisturised but also I try to reduce the amount of greasiness in my pores. So let’s talk about this product…. Firstly, EVERYONE, yes everybody needs to buy this! I always knew it was going to be a ‘good’ product because of the amount of hype around it, but I never expected it to work that well on my skin. I am utterly in love with this. I genuinely think I’ve found a product I will buy again and again and again and not feel an guilt spending the £16 it’s very much worth! You can use this product as little or as often as you want really, but they recommend using morning and night as part of the every day and night skincare routine. Simply apply 2/3 pumps of the product onto the palm of your hand and then massage all over your face including your neck, finishing with the area around your eye. Then next you simply run the cloth under warm-hot water, ring it out before polishing the cream ofd your face. Once all the product has been removed, splash your face with cold water after and then voila! Smooth, silky skin ready to be bright and radiant! 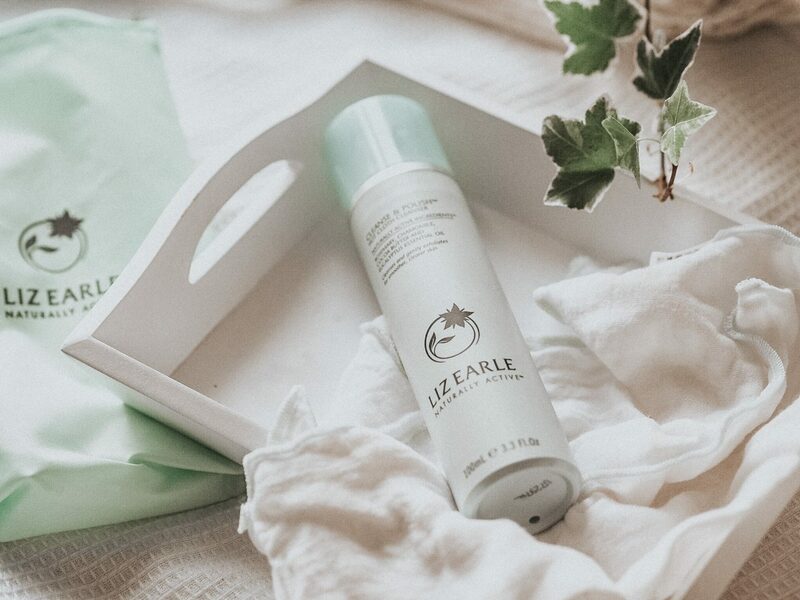 These are just some of the key ingredients which help this products be the amazing stuff it is, but there are of course other ingredients that make up the full product, which can be found here. The packaging, as you may see from the photo is so simple and aesthetic. The product comes in lovey mint green plastic bottle in a variety of sizes. The one I have is 200ml, and there is a pump feature to get the product out, which is so handy for not wasting anything by putting too much in your hands. With this size you also get 2 x pure cotton cloths and everything is neatly packaged in a nice mint green pouch that you can zip up. Overall this is a MUST HAVEA in your bathroom, it honestly has helped my skin so much and it’s notcicably smoother and generally clearer. The next thing on my list is the Skin Tonic as I’ve heard good things about this too. LOVE this cleanser, I’ve used it on and off for years but always come back to it!